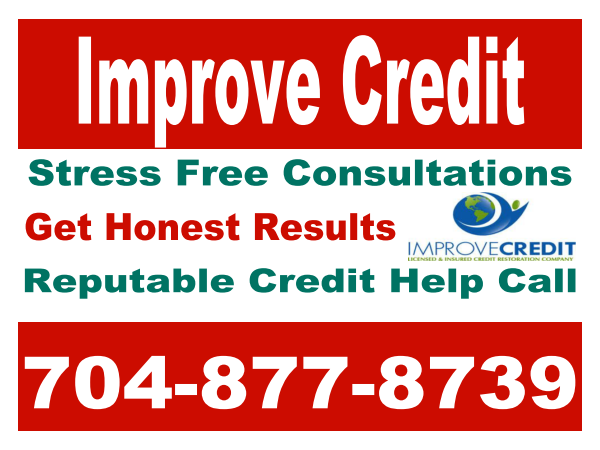 Improve Credit Consulting Firm®: How Credit Works "Education"
For many years you weren't allowed to see your credit score unless your lender or borrower told you what it was. This has been a shocking truth that many younger people might not understand fully. Your credit score is very important and how you treat your credit marriage can cost you. You are married to your credit whether you like it or not so learning to care for it is essential if you ever want to buy a house or car.